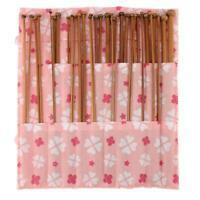 18PCS SET CIRCULAR BAMBOO KNITTING NEEDLES. LENGTH APPROX 40cm. VARIES SIZES. mimumy has no other items for sale. Clover Pom Pom Maker Kirstie Allsopp Crafty Christmas DIY Decoration UK SELLER! 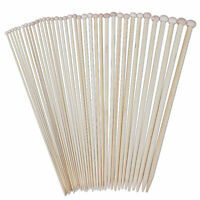 The Knitting needles look and feel great! They are comfortable to use and very smooth. The only thing I am not super happy about is the strong plastic smell, but this will hopefully eventaually fade out soon. Cheaper than the shops as the shops near me sell them singular for the the total that I paid for the set! 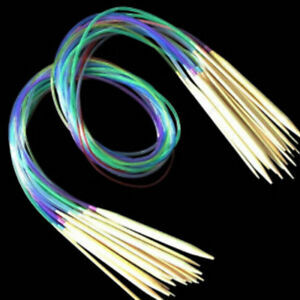 Fully recommend buying them, good length very colourful! Bamboo needles pointed at both ends which means the point breaks through the plastic tubing. I fixed it by cutting off a little bit of the point and filed it smooth then re-attached the tubing. 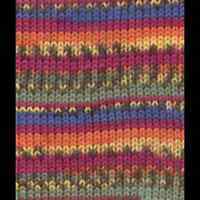 Certain yarns do not slide easily along the tubing. However, they are still usable when you know the problems. Speedy delivery. Good price. Product was satisfactory for my needs.